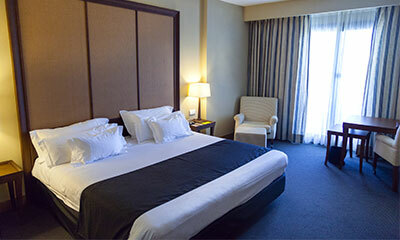 Connected to the gaming floor is a 497 room hotel which includes individual rooms and suites. 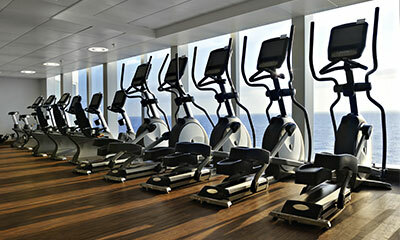 The hotel features 24-hour room service, a spa and fitness center. A major attracton is the pool with a 15,000 square foot deck that will be used for entertainment and lounging creating a day club environment.